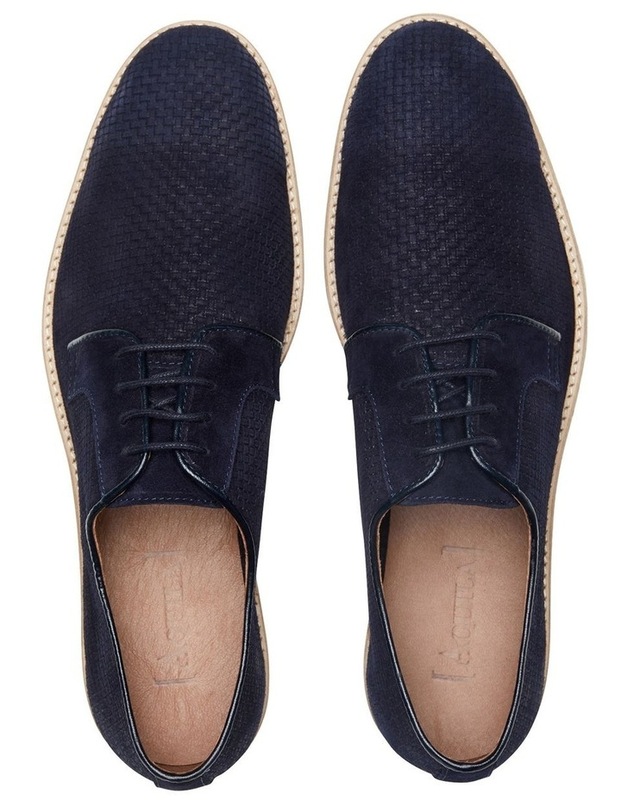 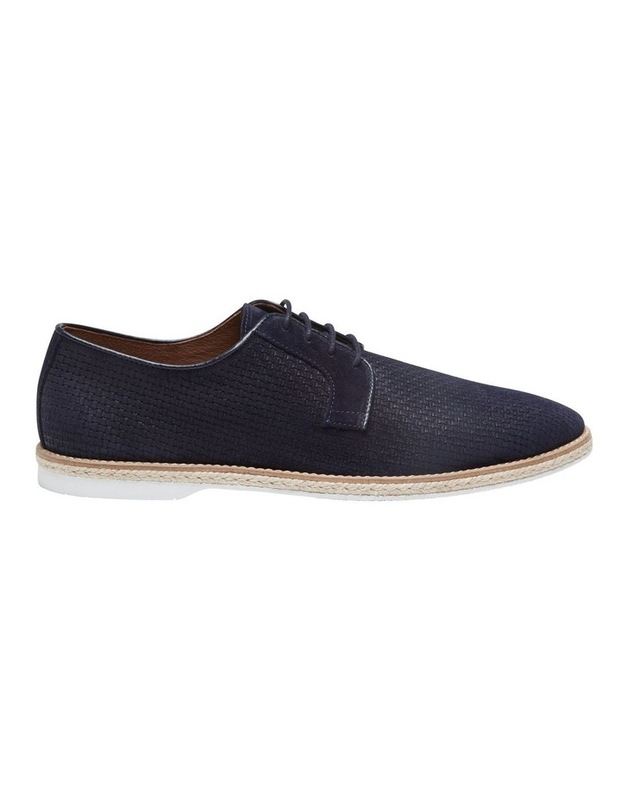 Keep cool this season with the Bedford; a casual derby lace shoe that is designed with character and style in mind. 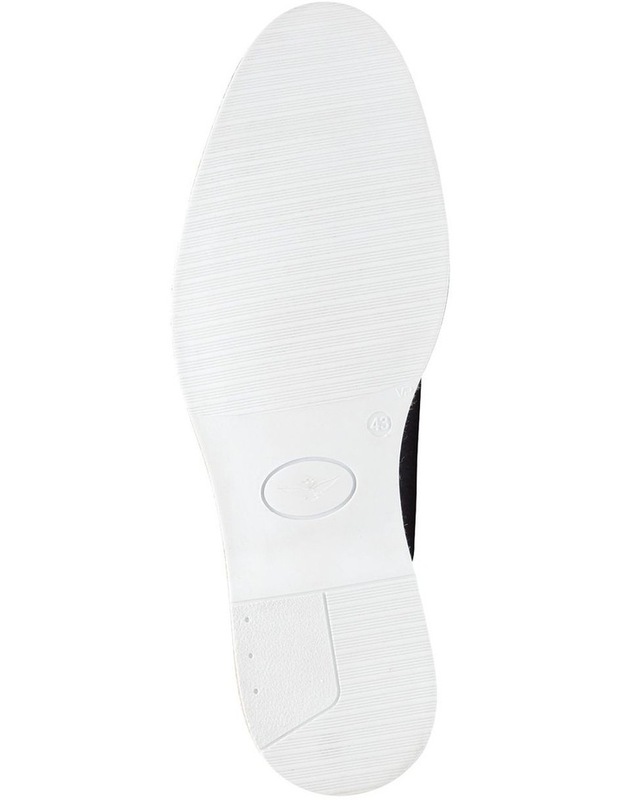 Made in Portugal from embossed leather upper and leather lined, the rubber sole ensures stability and comfort. 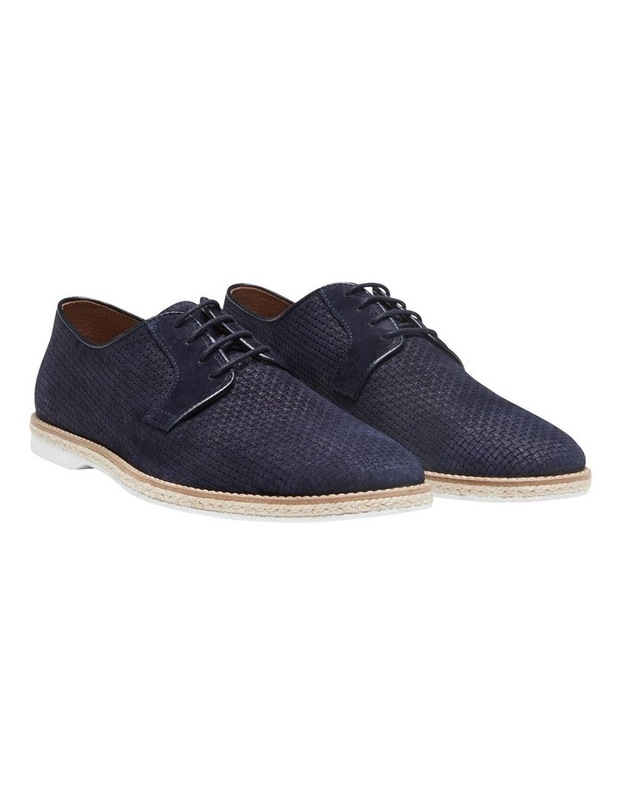 Pair with tailored chinos, a shirt and a casual blazer.